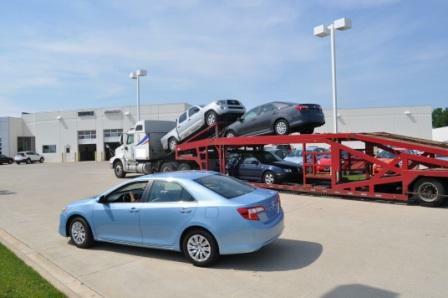 The most widely used shipping service is open auto transport trailer. These trailers we often see on the road transport both new and used vehicles across the country. They are the standard vehicle shipping service and the most economical as well. First, there is a single-vehicle hotshot trailer – a dually truck with a tow trailer, which is usually a single level. The single level hot-shot is usually meant for short distances. Yet, it could be used for long-distance deliveries as well if there is a some kind of special delivery request that requires expedited shipping. Then, there is a single level multi-car trailer which is often used for all types of vehicles. On such a trailer you can ship an RV or a travel trailer a big SUV or transport a pick-up truck or other small trucks. One of the biggest advantages of a small truck like a hot shot or a single level multi-car carrier is that it can get to places that are not accessible to the big multi level multi-car carrier trucks. Who uses this type of service? Luxury, vintage and collector car owners, dealerships and sports car owners for expedited and special deliveries. When even the smallest scratch or ding can turn into an expensive repair job, hiring a single-vehicle hot shot may be the best better option when it comes to shipping. Also, if you only need to ship one or two vehicles over a short distance within a short period of time, the hot shot is the auto transport service you need. And lastly, we have a double/multi level multi-car trailer. This is the most standard widely used auto transport trailer. When businesses and private customers need to ship cars across the country this is the vehicle that hauls them. Open trailers like these are almost 90 percent of the whole fleet in the US. This makes them the most efficient and affordable option. 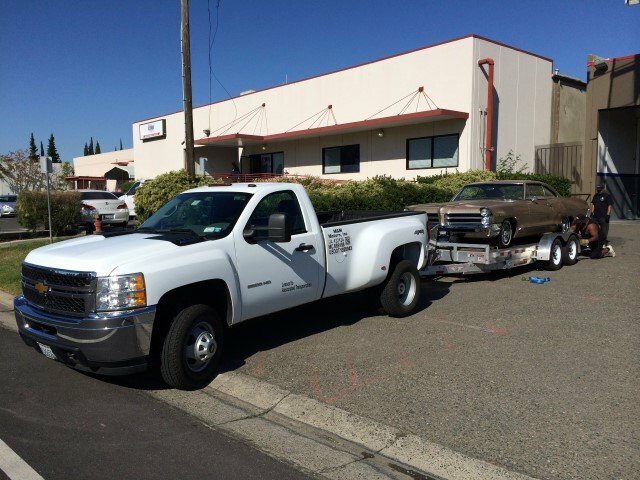 If your car has low clearance or any other modifications, we recommend that you hire a single level car transport trailer. It is a flatbed trailer designed for one or more cars, and it is a preferred shipping method for any modified or non-running vehicle and SUVs. You can also opt for a standard double level trailer, but the single deck offers faster service because the multi-car double deck truck will requires more time to fill all available car spots. 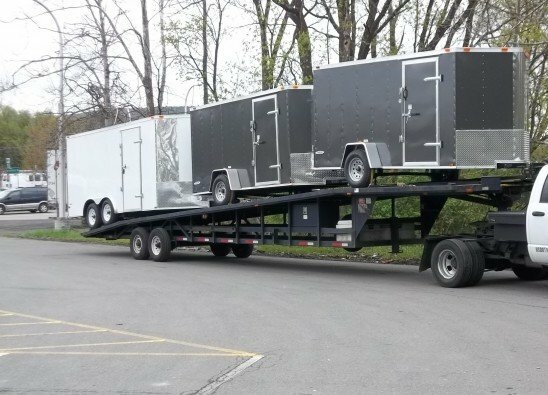 Enclosed vehicle transport trailers are fully covered trucks that will protect your vehicle from road and weather elements during transport. An enclosed trailer is usually hard-sided and completely shields the vehicle. Soft sided carriers are also used, but they are less popular and not used as often. These types of covered auto transport carriers split into three main types of trailers. This is the type of trailer most sports, luxury and classic car dealerships use for their vehicles. 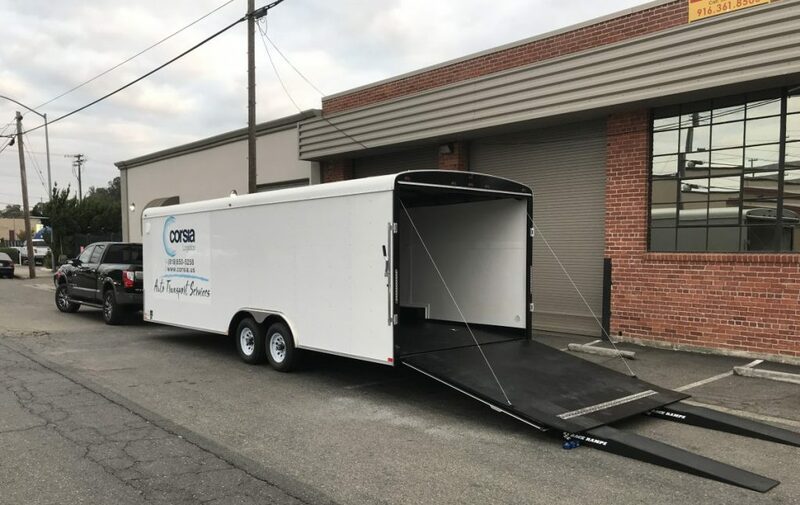 All of the specialized dealerships Corsia works with recommend enclosed trailer to their customers. Using a multi level multi-car carrier is more efficient than single level single car carrier, when it comes to enclosed. This is an even more specialized transport than the enclosed multi level trailer. Single level single car carrier most often hauls short distances. Such carriers are booked for high-end cars or when expedited delivery is needed. The single level multi car carrier trailer usually fits two cars only. It is very similar to the single level one car enclosed trailer. Usually, sports, luxury, and classic vehicle owners and dealerships request enclosed auto transport. It is normal for exotic and high-end vehicles to have expensive paint job, or for classic cars to have undergone a costly restoration process. Therefore, owners and dealers want to make sure such vehicles are protected from the road and weather elements. How much does it cost to ship a car either open or enclosed carrier? Now that you’ve learned about the types of auto transport trailers, you might be wondering how these services compare price-wise. When booking either open or enclosed carrier, fair and realistic price is what you deserve. An accurate quote that reflects the most current market conditions will guarantee a timely and professional service. Our logistics experts track price fluctuations manually to provide the most accurate current market price. The type of carrier you chooss always affects the price of shipping. The cost of the enclosed auto transport is usually higher. In the U.S., only about ten percent of the entire fleet are closed carriers. Hence, this type of auto transport is less available. Therefore, prepare to pay a higher price, usually $300-$400 more than the cost of a regular open carrier. The quality of service and trustworthiness of an auto transporter are vital for a stress-free car shipping experience. To help you navigate the sea of companies that offer vehicle hauling services we need to explain the main entities partaking in the auto transport industry. Brokers don’t have their own fleet. However, they work tousands of carriers and ususally have their own tight network of trusted carriers nationwide. They do all the legwork to help you find a carrier that fits your auto transport needs. They make sure the carrier has all the necessary experience, licensing, and equipment to transport your vehicle. Established brokers have a serious network of high safety rated carriers they call first. Carriers are the backbone of the industry. Most carrier companies, however, are mom and pop businesses that will physically transport your car but they do not manage their marketing and customers. They would rather be on the road making money transporting vehicles than trying to navigate the complex world of business relations. They build relationships with brokers that help them fill their cargo space. 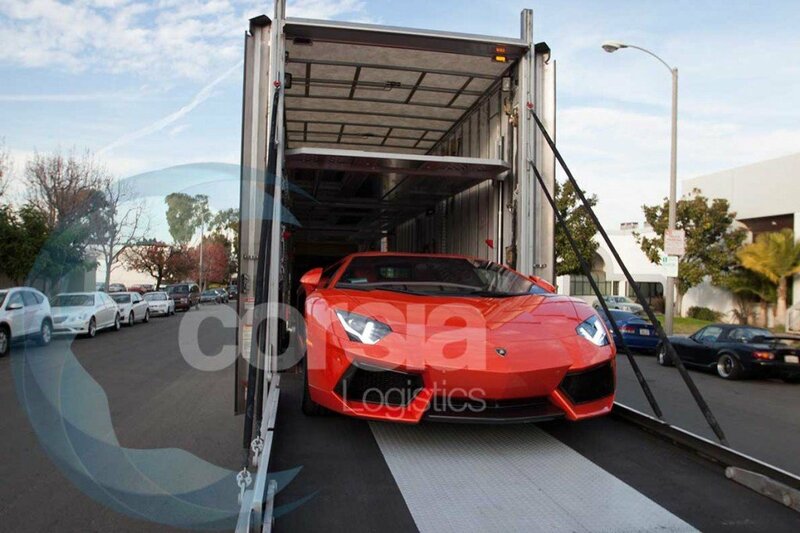 Corsia Logistics is both a carrier and a broker company. If one of our own trucks is not available we turn to our select group of carriers. We encourage you to call us and ask questions because we want you to make informed decisions. You have the right to a stress-free car shipping process and we are devoted to make it. We are here to help you understand the process and ship your vehicle with a peace of mind. Thank you!